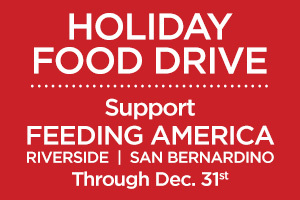 This entry was tagged audie murphy ranch, brookfield residential, Holiday Food Drive. Bookmark the permalink. ← Ice Skating, Tree Lighting and the Polar Express Offer So Much Fun for Everyone!